Introducing elements of game playing into work and learning situations increases attention and motivation and can lead to better results. 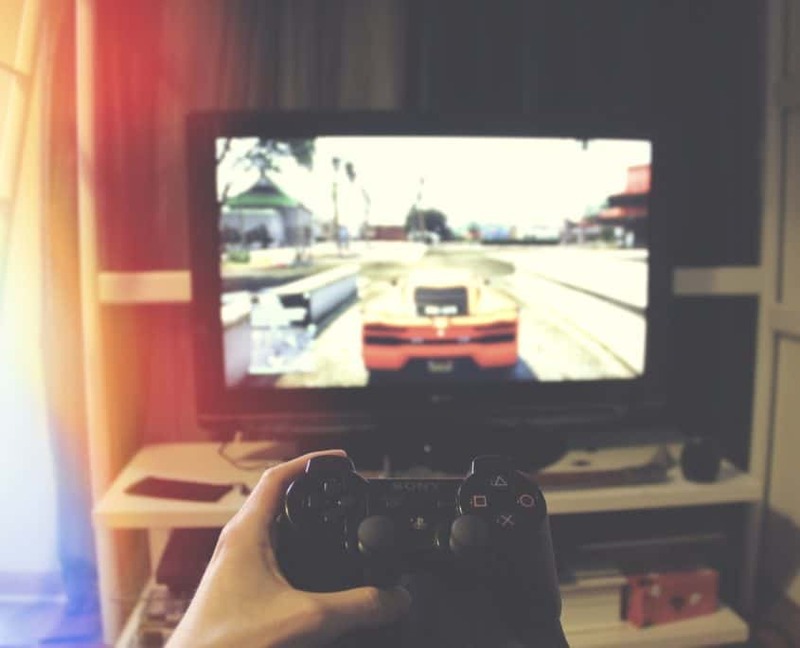 Gamification has been used in behaviour therapy already since 1960. Due to its utilisation in computer games, the method saw a renaissance around 2010. Dull daily routine, work and learning situations are given a boost by introducing elements such as friendly competition, rewards and social experience. TV broadcasts can be improved by gamified components too. The linear programme nowadays does not captivate the audience as much as it did in the 1990s. In the course of the broadcast, the viewer’s attention is often attracted by their mobile device. This is a challenge for private broadcasters who strictly rely on viewing figures and advertising revenue. This is why producers favour new strategies to keep their audience excited. Interaction is one of the elements that demonstrably maintains or even increases audience retention for a programme. The use of second screens (such as mobile phones) during a TV show allows tying in user-generated content. Coordinated apps make watching TV a more social experience by enabling audiences to engage with other viewers worldwide about a current programme. Even with their classic TV experience, viewers now expect some form of participation they know from computer games and streams. There, they may ask questions live (in chats, comments sections), select a camera setting/viewing direction or access additional information. With TV products of the future, participation in programme content development will be the main focus. 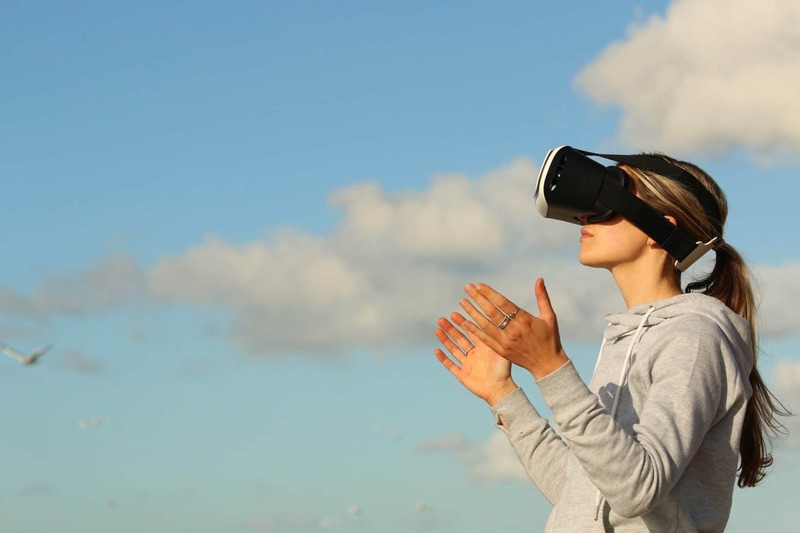 TV broadcasts will become more personal and active for the audience, even without a VR headset. Digital offerings which are simultaneously opened via a mobile device are very popular and increase loyalty. Broadcasting organisations will benefit from the advantages of this extended programme just as much as the viewers. For one thing, the users’ need for participation and (social) interaction is met. Broadcasters will profit from the loyalty of satisfied users and their willingness to advertise the programme among their friends. Even classic forms of advertising will enjoy synergistic effects. The effect of second screen advertisements running parallel to the commercial break on TV has been proved by a study run by the St. Pölten University of Applied Sciences. Memorability of brands is particularly high when moving images and user interaction (e.g. on their smartphone) concur. Broadcasters have already developed successful programmes in order to involve the audience during live transmissions. Popular examples are polls conducted using text messages, phone calls or online access when “the winner will be announced at the end of the show”. Second devices which simply provide additional information are also successful. Sportscasts, for example, provide reruns of outstanding highlights, slow-motion sequences, current background information, quotes and comments for the second device. Users experience a particular sense of achievement when they are personally a part of the programme. Examples for this are surveys, ratings and forecasts in which the audience can participate live. This way, the viewers can experience connectedness and participation. Viewers at home may submit images taken with their mobile phone camera into the studio or send video greetings. User-generated content can vitalise not only entertainment content, but also political debates. With the development of smart TV sets with a built-in camera, participatory TV is close at hand. Another gamification approach is to reward interaction. Classic examples are raffles or bets where users may also compete against family members and friends. Animated live graphics or the moderator advertise the use of the (branded) second screen. If the user has already installed the respective app, push notifications invite the user to take action. Recordings do not offer as many opportunities for interactions as live shows, however, the existing options can be amplified. Additional offers add vibrancy and topicality to the content. In particular first broadcasts offer high potential to involve the audience even if they cannot influence the outcome. A good example is the app accompanying the popular German TV crime series Tatort (“Crime Scene”) which allows “eye witnesses” to become interactive investigators. Online participation may even inject a new lease of life into reruns: The social component is the main focus here, e.g. enabling users to exchange about their favourite scenes. User-generated content as the basis for a TV show may appear to planners as quite unpredictable. This may well be, however, shows with an open end require scheduling, workflow management and time tracking just as well. Required freelancers for live graphics or social media can be scheduled and processed for payroll with CEITON as usual. CEITON allows you control all activities and dates in one platform. A seamless experience is the main criterion for viewers. With CEITON, you can create the basis for this. Our consultants will support you so you can set up your media production to best meet the challenges of the future. 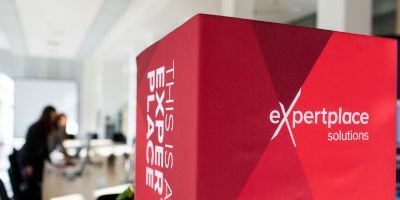 Sarah has been Content Manager at expertplace solutions since October 2018. She oversees our social media channels and writes about industry trends.